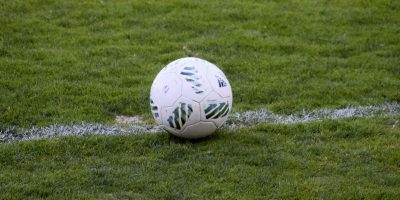 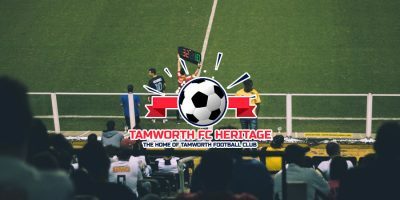 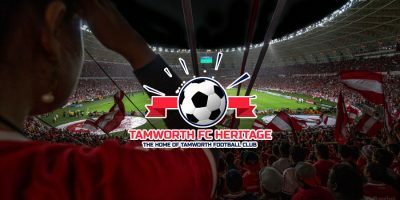 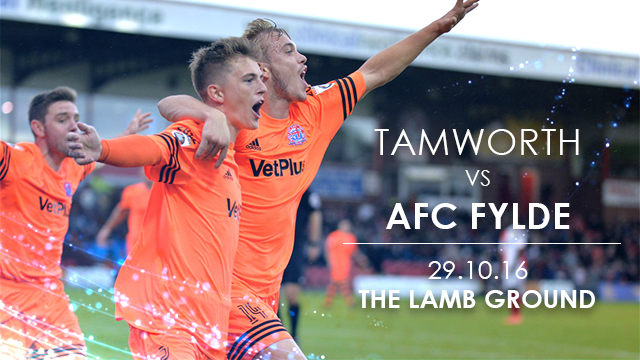 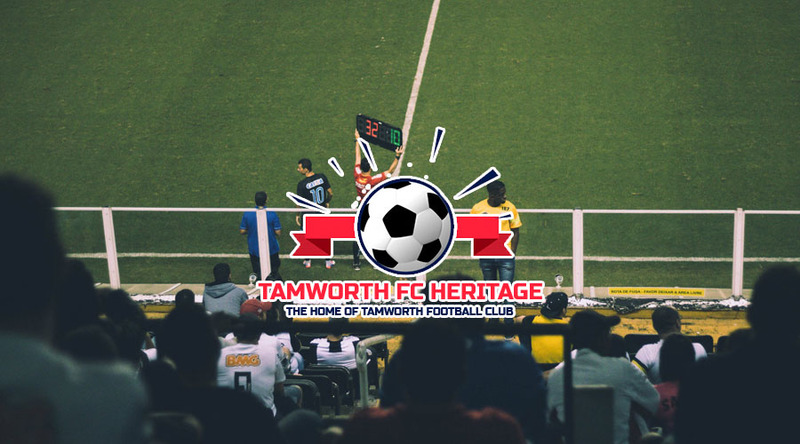 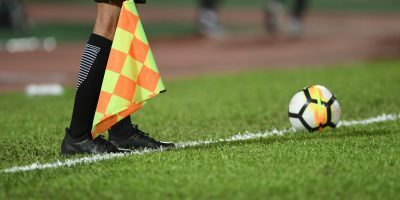 The Tamworth F.C is a team that has a lot of history that has won a lot of respect. 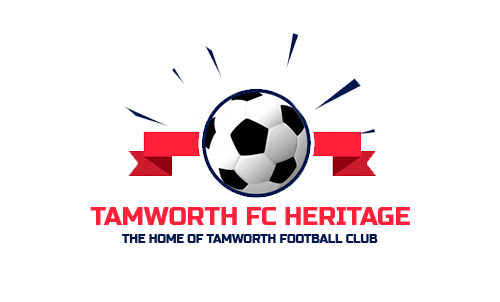 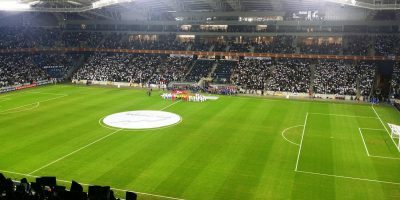 In spite of the adversities, any economic or emotional problem that the team has, they face any problem and overcome it. 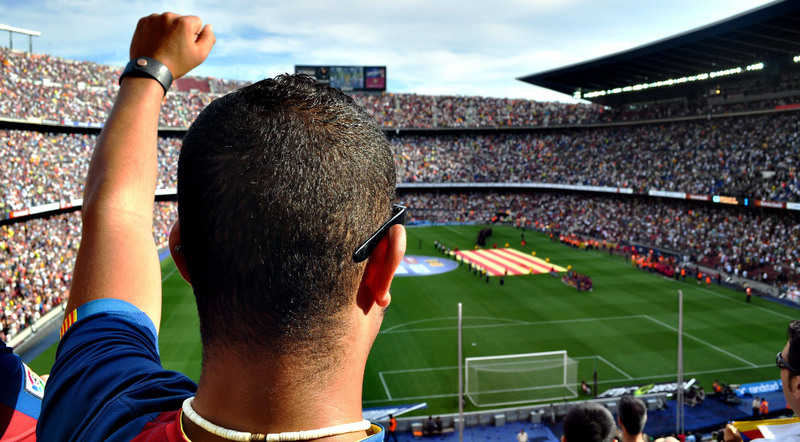 Therefore, they are still fighting and giving their best in football.